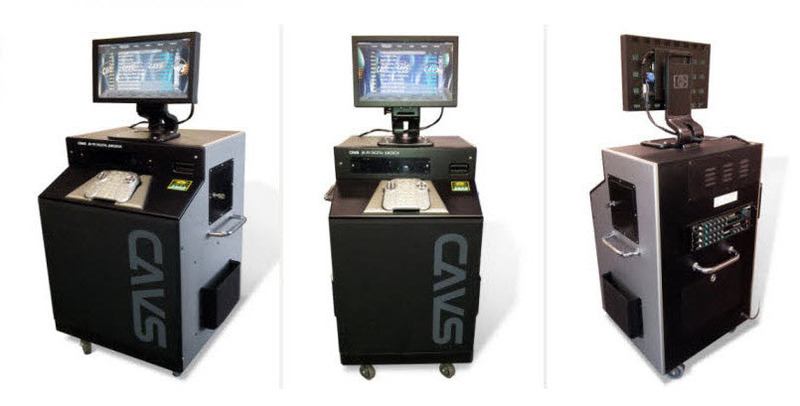 WELCOME TO CAVS USA Inc.
CAVS develops and produces computerized and software-based karaoke systems. The company has been a technological front runner in the karaoke industry since its establishment in 1995. CAVS developed and produced the first ever computerized karaoke player in the market, CAVS JB-99. It also introduced the Super CD+G discs that can store hundreds and thousands of CD+G songs using a compression technology patented by CAVS. The company also developed the E-Songbook server system that connects karaoke players wirelessly to the smartphones and tablets for song selection as well as to integrated audio control and international user interface. CAVS, having spent 20 years in Santa Fe Springs, California, had moved to its current location in Manassas, Virginia near Washing DC in 2014. CAVS has been known to provide robust products and services to its long-term clients. It also provides innovative solutions to technical challenges faced by its new clients. Please contact us with your projects and let us make it real with our expertise. Apply to be a CAVS Dealer!